Are you an entrepreneur, or a brand manager of a global brand? Regardless of industry or size of business, everyone would agree that identifying target audiences is a key component to a business and their content marketing strategies. At its most fundamental, target audiences can be very easily defined. For example, the target audience of a skincare brand could be people facing problem skin with the desire to improve their complexion. While this may seem good enough, it actually creates a one-dimensional message which reaches everyone, yet appeals to no one. Unfortunately, most companies don’t seem to realise this. After spending a large budget on sales and marketing efforts, they wonder why their messages do not stick or why their products do not sell. The importance of understanding your target audience is very underappreciated; here are three reasons why it actually matters more than you think. So why would the skincare brand reach everyone yet appeal to no one? This is due to not understanding anyone’s true needs. For the said skincare brand to promote itself to a generic audience with problem skin would not work, as it would appear that the brand does not understand anyone’s true needs. In order to really get the attention of buyers, brands need to understand their personas at a deeper level such as their values, their goals, their influences, their professions – and most importantly, their behaviours! Take two possible target audiences/buyer personas for example: a student and a working professional. Both may have problem skin but because of lower disposable income the student might only be interested in the items with a lower price point as compared to the working professional. Environments matter too; the working professional who spends most of their day in a dry, air-conditioned environment would require different products to that of an active, sporty student often under the hot sun. 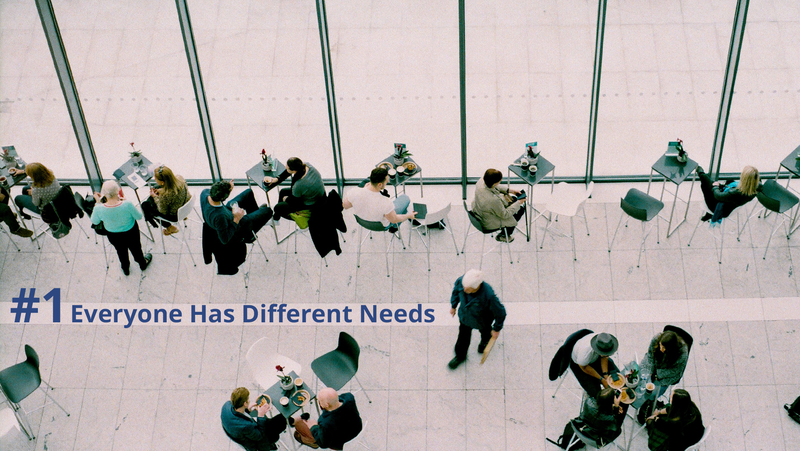 With consumers having very different needs, a single message less than suffices in creating relevance and bridging the distance between brand and consumer. This then leads us to our second point. 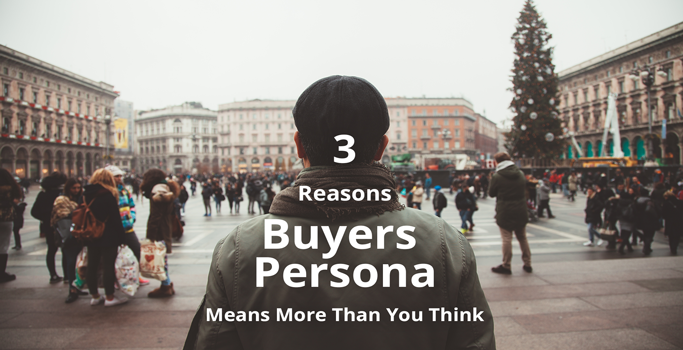 Although differences between various buyer’s personas may be subtle, these differences will ultimately affect and determine the type of marketing campaign you will adopt to create leads and channel them down your sales funnel. 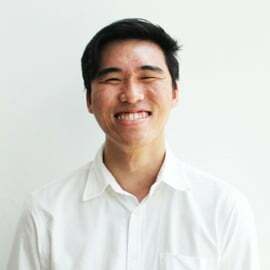 Let’s go back to the example of the student and working professional – with a lower budget, the student might be more attracted to discounts or free samples than the working professional. It’s clear then that the way you’d speak to these two groups would already differ greatly. If we had it our way, we would reach out to these groups very differently, with different incentives thus appealing to their different motivations. This then helps your brand create stickier messages that will remain with the consumer longer, as it directly addresses their pain points. Your target audiences are those whom you’d want to reach out to, talk to and engage with. You’d naturally think that, well, wouldn’t everyone else fall under my negative audiences? We say that these groups may not actually be mutually exclusive. Marketers often fall victim to this false choice fallacy, and forget to consider that choices these days are not always clearly defined – in other words, more grey than just black or white. 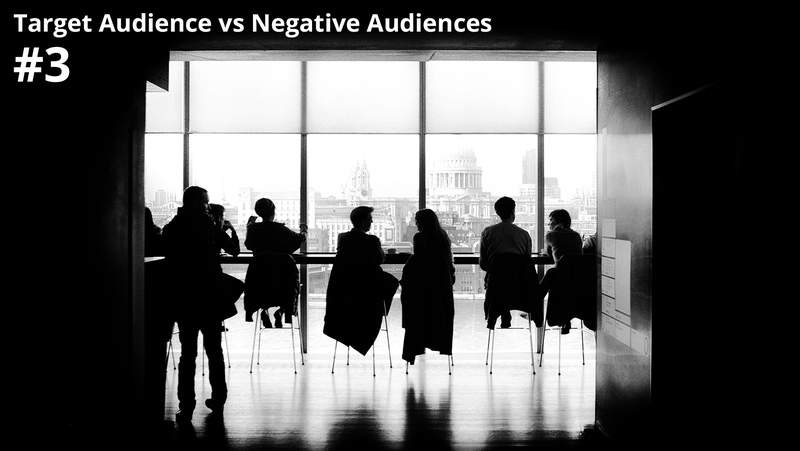 While it is an easy assumption to make, we recommend further defining ‘negative audiences’ in your terms – in the same way you define your target audiences. Knowing exactly who you don’t want to talk to helps you further shape your business and refine your marketing strategies in ways you’d never have considered nor thought to be important. 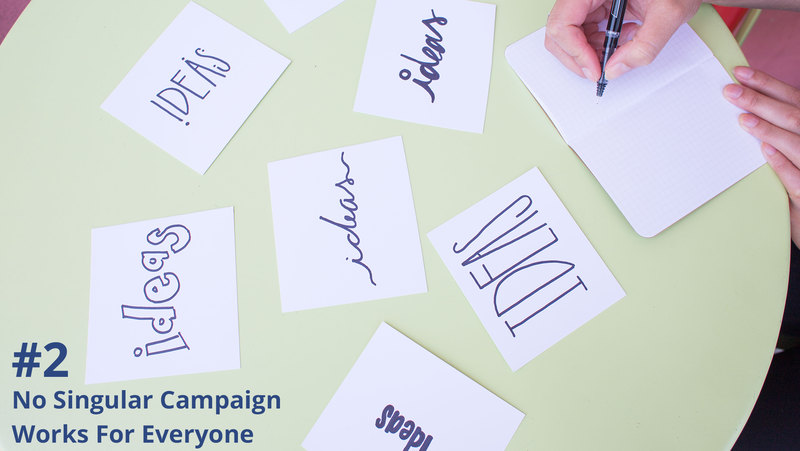 What’s the first word that comes to mind when you think of your target audience? That’s exactly how you may have defined them. Take some time now to define them further; you’d be surprised at how much can be branched out from that one group you’ve been targeting or marketing to. To start you off, we’ve created a simple guide with a handy list of questions to ask yourself in order to understand your audience at a deeper level. We also have a template in our guide that helps you craft your content strategy according to their purchase lifecycle stage. Defining your target audience is not as difficult a task as it seems – take your first step here!